These flying automatons are 4x faster than an ambulance. 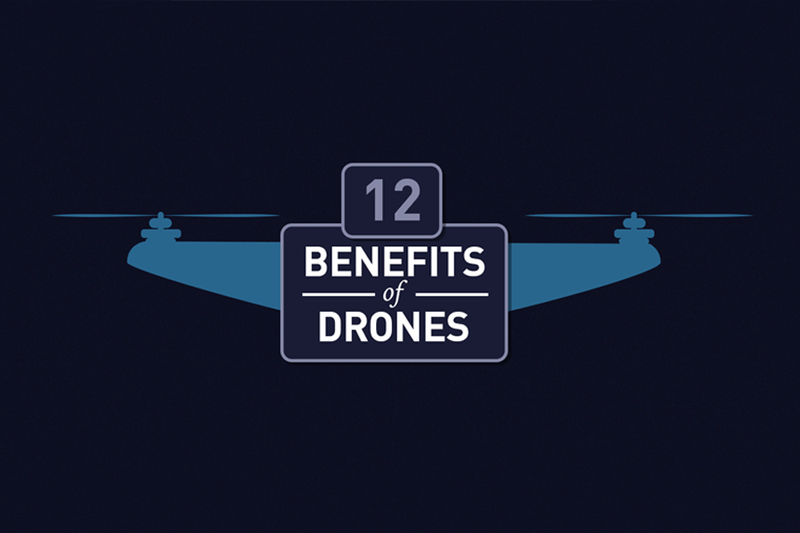 Drones are becoming a ubiquitous technology with their increasing capabilities. Amazon is using them to deliver packages, Japanese innovators have created pollinator drones, and drones are even being used as backup dancers for pop stars. There are even drones emerging that could help to save lives. One such drone is being developed by Flypulse, a Swedish startup working on an autonomous drone that can bring life-saving equipment to the scene of a medical emergency. Its has the ability to deliver Automated External Defibrillators (AED) at an incredible speed — four times faster than an ambulance. According to the American Heart Association (AHA), each year more than 350,000 people suffer from cardiac arrest outside of a hospital in the United States. Only 12 percent of victims survive through hospital discharge. To help battle this, the AHA recommends that the public has access to defibrillation. However, the AEDs are not cheap, so there could be a cost barrier to acquiring one. 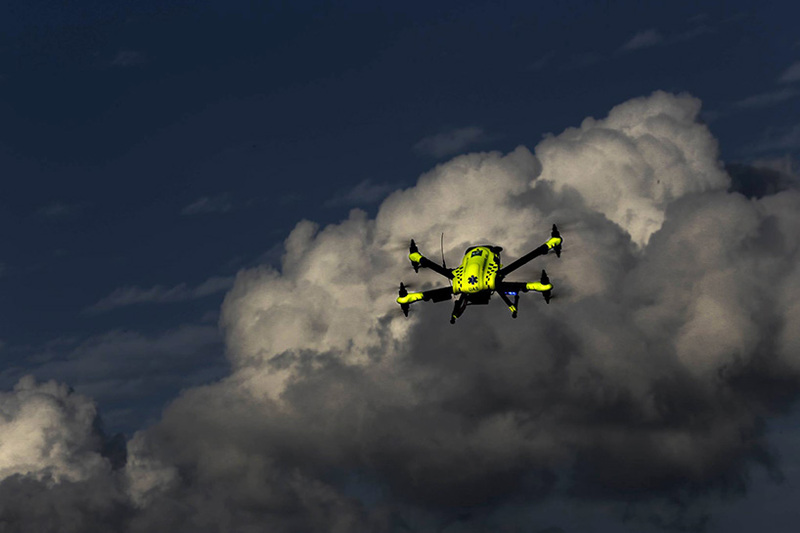 Devices like Flypulse’s LifeDrone-AED allow for first responders to get the technology to the victims long before they may be able to arrive themselves. Jacob Hollenberg, of the Karolinska Institute in Sweden, set up the test for the drone. Hollenberg and his team reported in the journal of the American Medical Association that the drone’s average flight time was 5 minutes, 25 seconds, compared to the 22 minutes it took to dispatch an ambulance to the same locations. The LifeDrone-AED is not the only potentially life-saving drone from Flypulse. The company is also developing the LifeDrone-WATER to aid in the location and assistance of drowning victims, as well as the LifeDrone-FIRE that will provide “fire and incident overview.” Such technology could make a significant difference in communities around the world. These drones are just one example of the many ways drone technology is not only enriching our lives, but also preserving them.